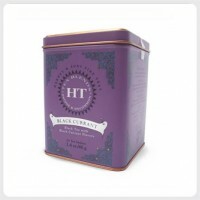 Burst with sweet berry aroma, black currant is a refreshing Chinese black tea with a rich and ful.. 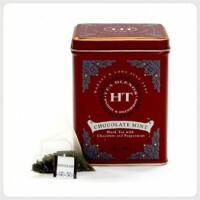 The aroma of luxurious chocolate mint swirls divinely in the air. Chocolate extract embellished i.. 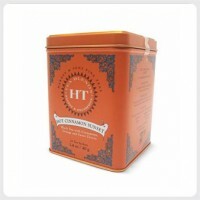 This decaffeinated Assam has a dense body and that malty flavor associated with one of our favori.. 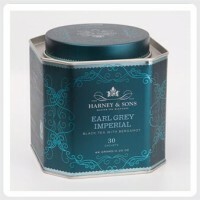 This Earl Grey is part of our distinguished line of historical English blends which were created ..
Our English Breakfast has an ancient pedigree. This traditional robust black tea with a rich smok..
Bancha is a summer tea made after the Sencha season. 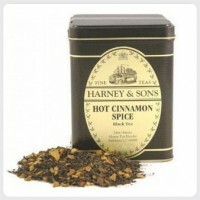 Because there is so much of this inexpensive..
A delightfully simple herbal blend, both spicy and slightly sweet. 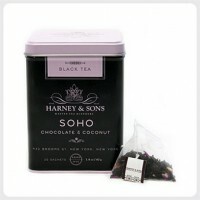 A delicious caffeine-free brew..
It’s spicy! It’s sweet! 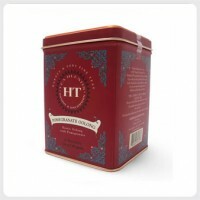 As delicious as candy, this medium bodied black tea is naturally swee.. 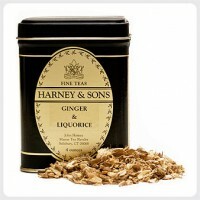 This balanced blend stirs up energy safely and naturally, without caffeine. 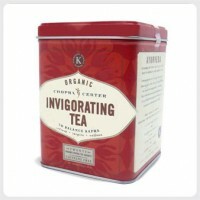 Invigorating tea cont..
A careful blend of black teas and a trifecta of goodness: vanilla, fruit and lemony bergamot make..
Breathe in the marvelous aroma of intensely fresh peppermint leaves from Oregon, growing the worl.. 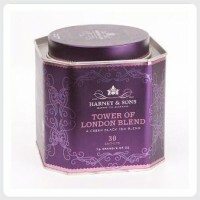 The full leaves of Ti Quan Yin Oolong are deliciously infused with a tangy pomegranate to create .. 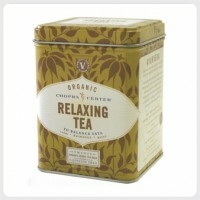 Slow down and create warmth from the inside out with this Relaxing herbal blend. 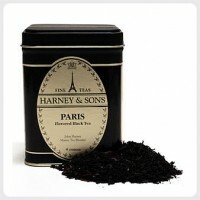 This delightfull..
A stout combination of Indian black teas makes a smooth, full-bodied brew. 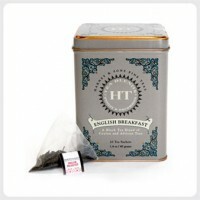 Royal English Breakfas..
A colorful tea with a China black base and amaranth petals. 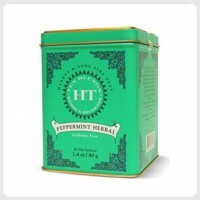 This tea has tropical and sweet flavo.. This delightfully aromatic tea will soothe, cool, and harmonize your body, mind and spirit. 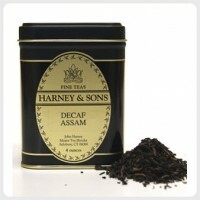 Spear..
Chinese black teas are stirred with pieces of dried stone fruit, then finished with oil of bergam.. 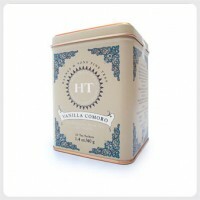 So toothsome, so delicious, vanilla Comoro radiates a softly sweet aroma and has a rich malty, ye..